While checking my Amazon book purchase stats I just noticed that my book “Architectural Design with SketchUp” (2nd edition) is now available in Italian. Italy being a country with one of the highest number of architects per capita, Italian is clearly one of the best languages to have translated it into. 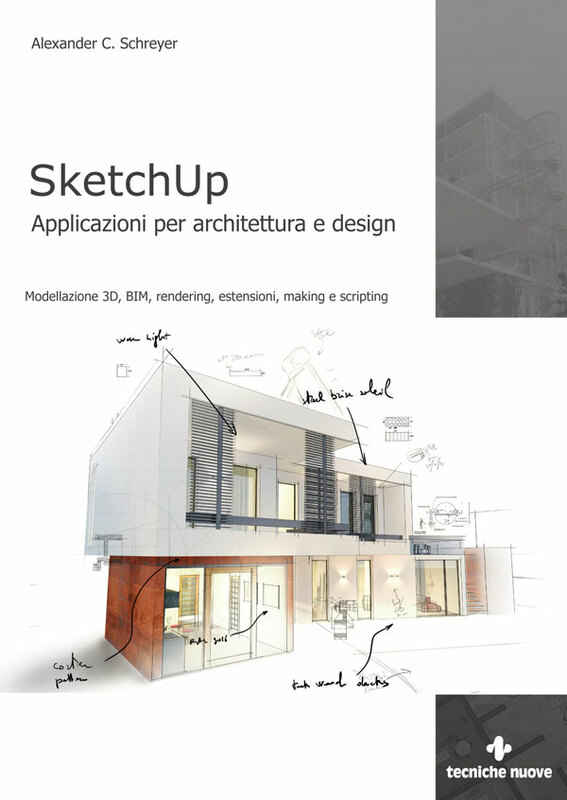 Thanks to the great folks at tecniche nuove, this book with the title “SketchUp – Applicazioni per architettura e design” is now available in paperback and on the Kindle.